Let’s face it- today’s seniors are amazing- they are living longer, working harder, and truly valuing their independence. It is no wonder that today’s seniors want to remain in their homes as they continue to age. An AARP survey conducted in 2012 found that one in every five seniors over the age of 65 in the United States are still employed part or full time. While income is one of the top reasons given for this statistic, even more commonly reported is seniors continue to work simply because they enjoy it and value their time spent being productive. According to a 2013 Survey by the National Council on Aging, United Healthcare, and USA Today, seniors tend to have a positive outlook on their futures and are also confident that they can maintain a high quality of life for years to come. On the same note, the 2012 AARP survey found that 90% of all seniors intend to continue to live in their homes for the next five to ten years. However, these independent seniors are running into problems in their day-to- day lives. According to the AARP survey, only 43% of seniors over 70 report living independently is easy, and 13% report that it is difficult for them to accomplish daily tasks without the help of a caregiver. This is hard for fiercely independent seniors who enjoy living on their own and working for the joy of it. Seniors want to live independently, safely and with dignity, but they also want to get through each day safely and successfully. While this may seem like a predicament,there is a simple fix. In-home care providers offer a solution that more and more seniors and their families are turning to. 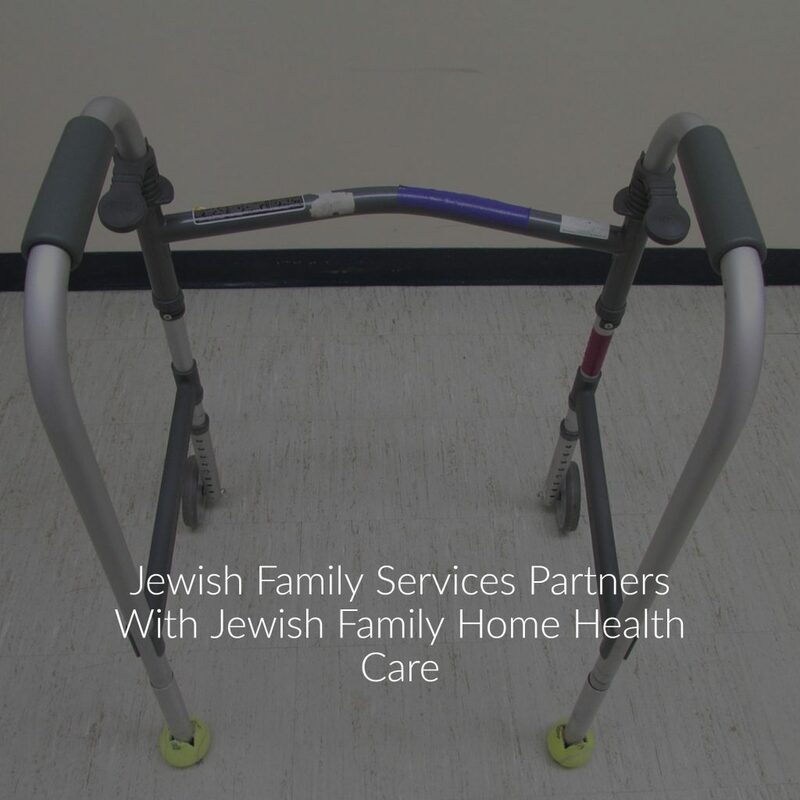 Jewish Family Home Care, a non-profit organization established in August 1995, is now providing home care to 650 clients. Jewish Family Home Care offers the seniors of Broward County a wide variety of in-home caregiving services in order to live independently, safely and with dignity. All caregivers at Jewish Family Home Care are screened, insured, and trained. 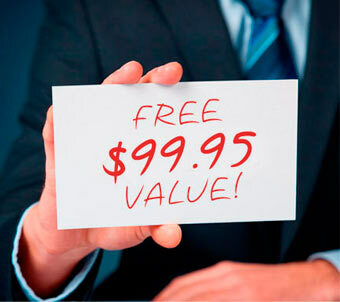 Kindness, compassion, and dependability are all basic requirements to work for this company. With over 400 caregivers, Jewish Family Home Care makes it a priority to match each individual senior with a caregiver that meets his or her unique physical, mental, and emotional needs. Whether your loved one needs a health aid, CNA, companion or homemaker, Jewish Family Home Care has the caregiver to fit the position and match the personality. Regular re-evaluations to meet the changing needs and preferences of seniors as they age are an integrated part of every service Jewish Family Home Care offers. Short and long-term care options are available, and should your loved one have to move into a facility or spend time in a hospital, services can be provided there as well. Dignity at every age and ability is integral to the philosophy and practice of Jewish Family Home Care.